When a stud is just not enough. 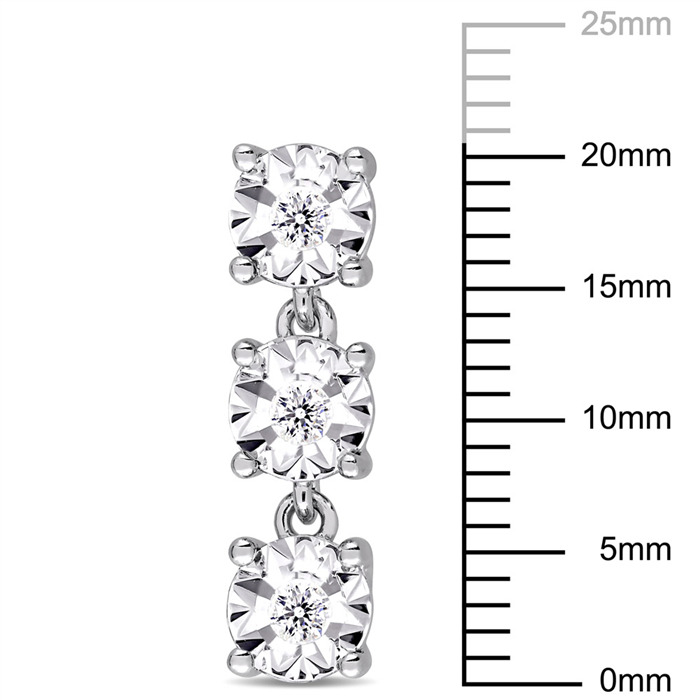 This diamond drop earring is the one you'll go for when you want a look that's fashionable with a bit more sparkle. 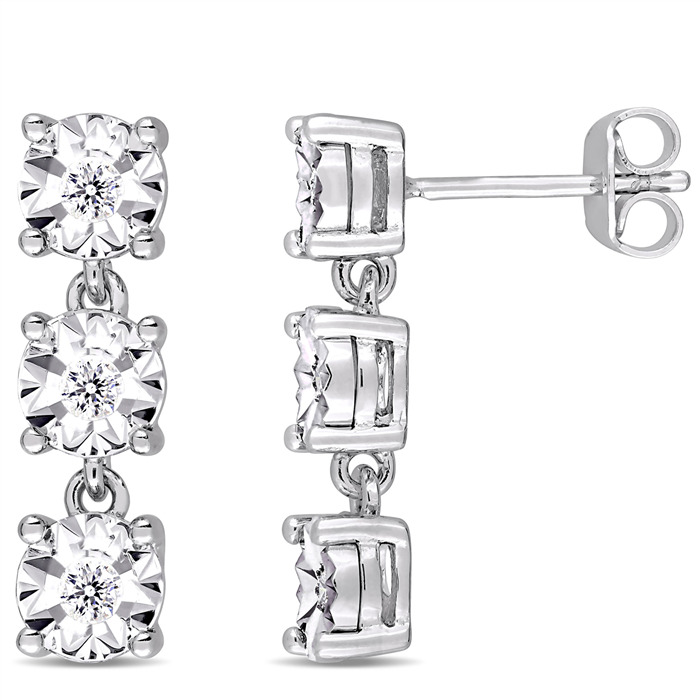 The diamonds are illusion set enhancing the diamonds within it. You'll love the dangling movement and flattering style.